Home ownership is becoming increasingly exclusive as property prices rise at a disproportionate rate to salary growth. For parts of London, first-time buyers may have to spend up to 40 times their salary on a home. Therefore, it should come as no surprise that there has been a 74% increase in private renters over the past decade. 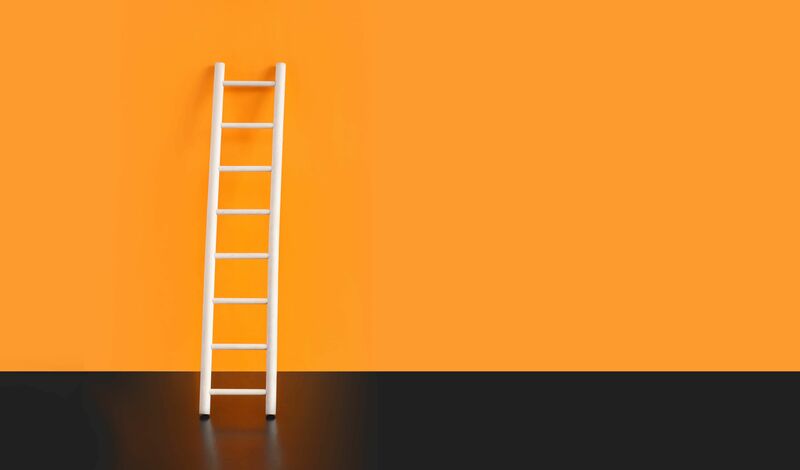 An individual in their 20s may be curious to know which careers are more likely to help them get onto the property ladder, and recently released data indicates exactly that. The data is based on ONS statistics covering a range of occupations as well as house prices in London, Birmingham, Manchester, Cardiff, Glasgow and Belfast. It is also based on the presumption that you have a deposit equal to 6 months salary and a mortgage worth 4.5 times your earnings. London, as expected, is the most expensive city to buy a property. A police officer earning an average wage of £44,824 can afford just 8% of homes in London, whilst teachers at £42,359 can afford only 7%. Train drivers earn an average of £66,320 and can access 27% of the city’s housing, whilst doctors can afford 49% and chief executives 75%. The data also indicates that the situation has severely deteriorated in the past 2 years. In 2016, teachers could afford 13% of housing stock, almost double what they can afford now. Teachers and police officers are now being priced out of the capital. It is even worse for nurses who can only afford 5% of housing stock, and if you are a sales assistant or bar staff, 2% and 1% respectively. Birmingham, England’s second city, is also the second least affordable , with sales assistants and bar staff only being able to access 4% and 2% of housing stock respectively. The most affordable city is Glasgow – bar staff earning just £14,047 can afford 5% of homes, nurses 52% and teachers 65%. As expected, chief executives and doctors are the professions scoring highest outside of London, with 88% and 75% respectively, where they can still afford a decent proportion of homes. Train drivers are not who many would expect to top the list, and yet they can afford at least 68% of housing stock outside of London, reaching a high of 87% in Belfast. As the affordability gap widens, cities such as Glasgow and Manchester still offer decent prospects for those looking to buy and own a home, but investing in property is something even bar staff can take part in. With British Pearl, you only need £100 to get started, whether it is buying shares in a property investment or providing a mortgage to one . There is so much variety available here on the platform. Click here to sign up with just a few details and find out more about becoming a British Pearl property investor – anyone can do it. Click below to see the full report on occupations and the property ladder.